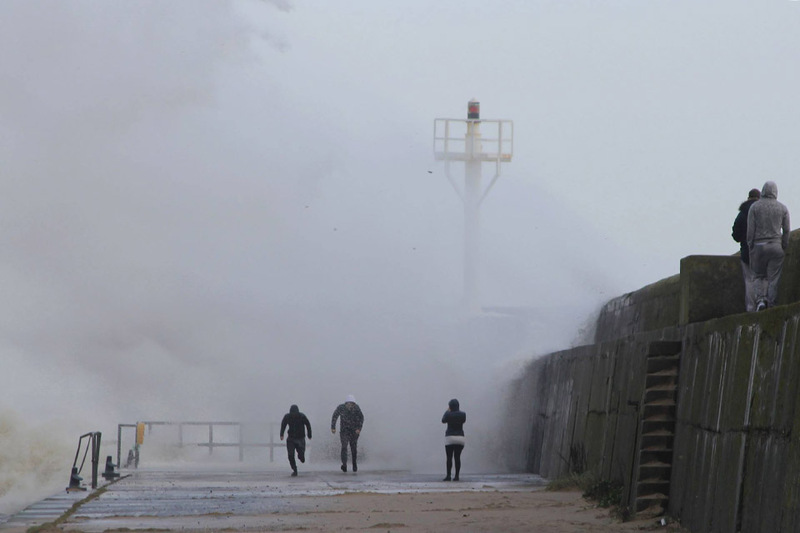 Arklow RNLI are pleading with walkers to keep away from the pier during the windy weather conditions. 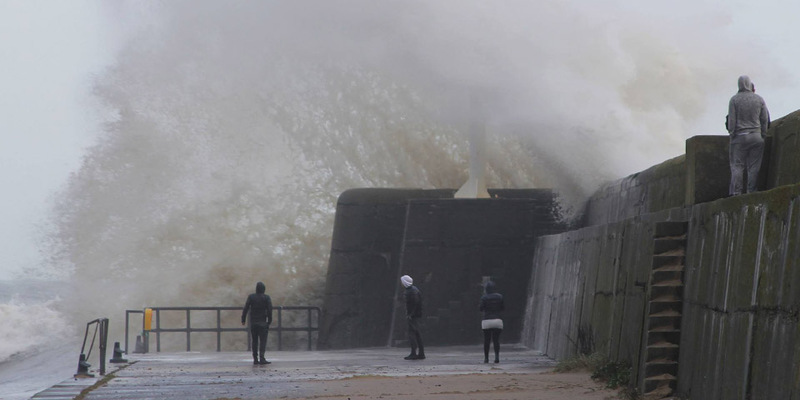 PRO for the Arklow RNLI Mark Corcoran said “We really need people to heed all the weather warnings, it is so easy to be swept from a beach, cliff, harbour during high winds. With the added risk from higher than normal wave heights this really makes walking in these areas very high risk.